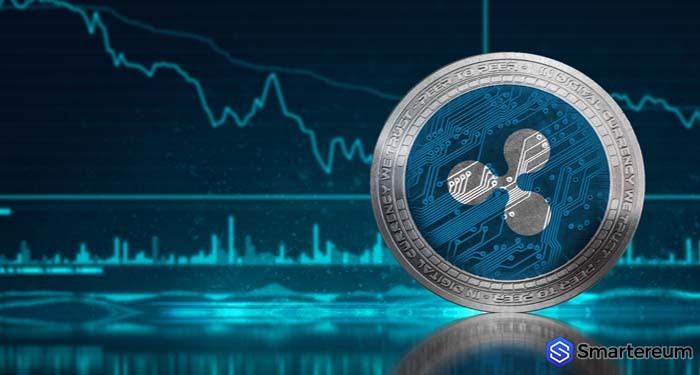 Ripple, the company behind the third largest cryptocurrency per market capitalization, has about 60% of the XRP tokens in circulation. Most of the funds are kept in the company’s escrow account. From time to time, Ripple moves portions of the funds out of the escrow account. 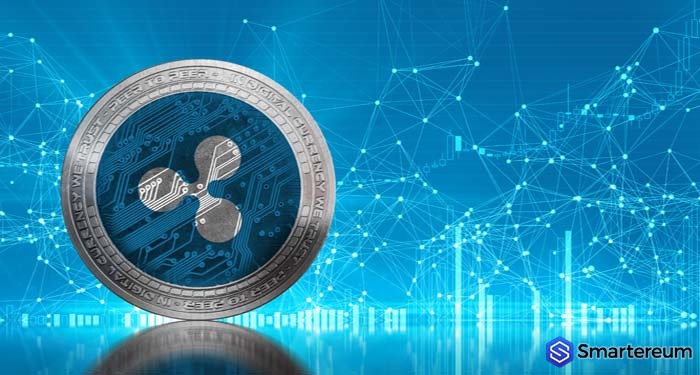 The most recent was the transfer of up to 1 billion XRP, which is approximately $302 million, from escrow to another account. The 1 billion was moved with less than a penny as fees. This isn’t the first time such a transaction is being made by Ripple. It was similar to the ones the company has made before now. However, unlike the other transfers that were brought to the attention of the community by whale watchers, this one was followed by a mysterious message. The message: “Crawl…. Walk…Run…!” has left the cryptocurrency community puzzled. The purpose for the transaction was not stated. Meanwhile, Ripple is still making progress on a global scale. The San Francisco based company has been working on becoming the leading provider of cross-border payment solutions in the globe. As of January 19th, reports from media outlets was that 27 firms are now using XRP. While some were accepting it as a method of payment, others were using it to power international payments. About 13 out of the 27 companies will be using the xRapid protocol which depends on XRP to move value from one country to another. The latest to join the list of companies using xRapid as reported by smartereum.com is Euro Exim Bank. This international bank is going to use xRapid for transactions across 80 countries. 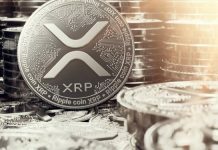 The other 14 companies that are using the XRP are either accepting it as a method of payment or using it to boost their payment settlement platforms. 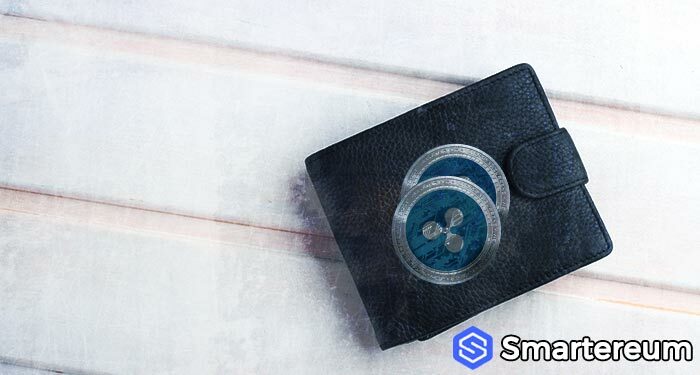 This shows that the effort Ripple is devoting to promoting its technology is not going unnoticed. 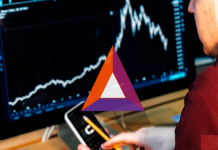 The xRapid protocol was officially launched by the company in October 2018. 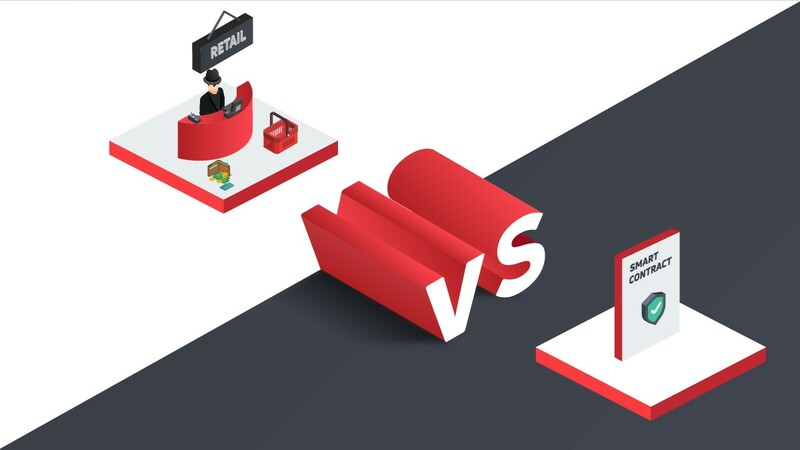 Its use case was referred to as being a regulatory compliant way of sending value across the world. The technology is fast, safe and efficient. Experts have said that it can potentially disrupt the traditional financial system. The large transaction by Ripple didn’t have any significant effect on the price of XRP. 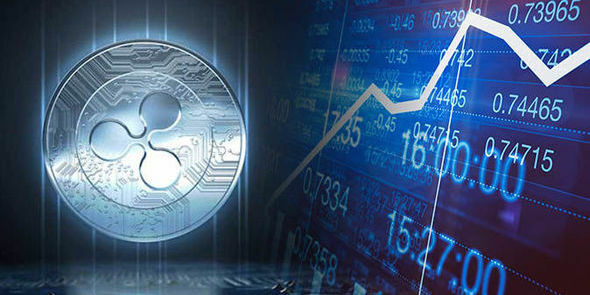 At the time of writing, XRP is trading at $0.298619. This means it is down by 0.95% against the USD and down by 1.49% against BTC. 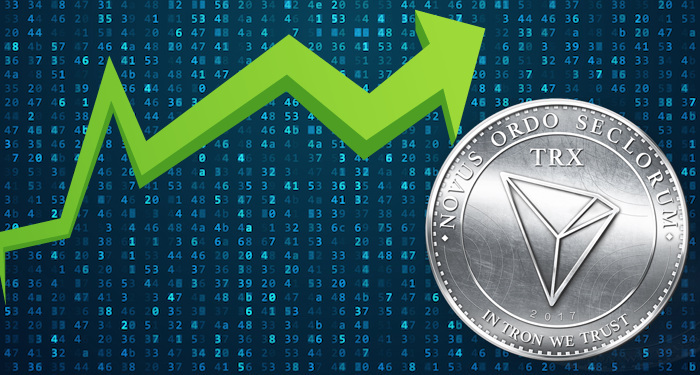 The trading volume over a 24 hour period is $398,424,327 and the market capitalization is $12,293,904,373. What do you think the mysterious message infers? Share your thoughts in the comment section.